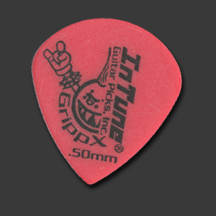 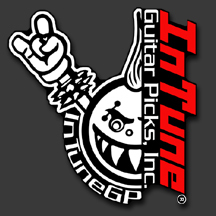 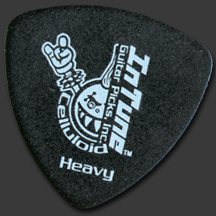 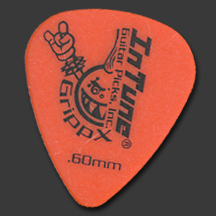 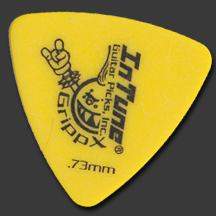 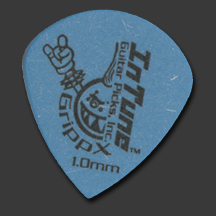 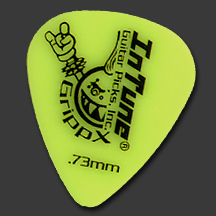 Guitar Pick Pricing from InTune Guitar Picks, Inc. 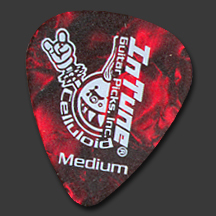 The above guitar pick pricing is a complete price. 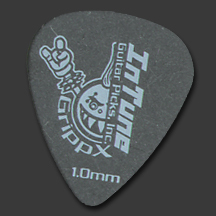 The more bags you purchase with the same artwork, ink color and pick shape, the cheaper each bag will be. 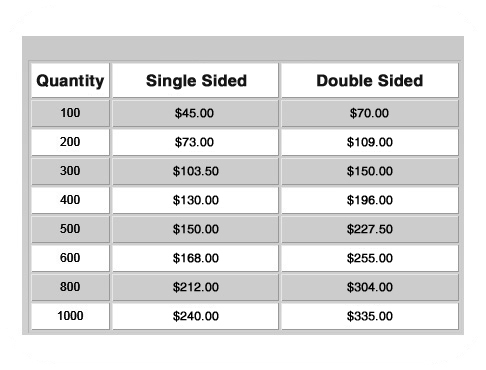 The only additional cost is the optional hole drilling and shipping, which are both shown above. 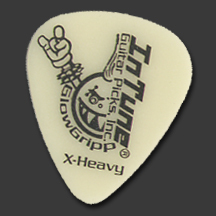 We recommend selecting FedEx due to the custom nature of our products. 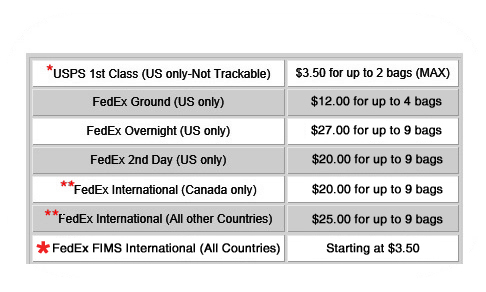 We have found that with FedEx, your package will arrive safely, in a timely manor and will also be insured. 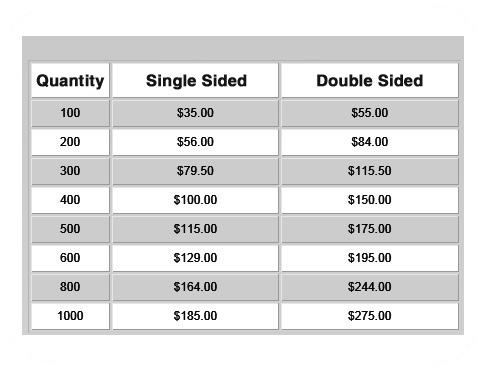 Our USPS 1st class domestic shipping is affordable, however it is not trackable, it is not insured and is generally a slower form of delivery.